By Carl Slaughter: If you see Michael Underwood at a con, he might be there as a prolific author of comedy fantasy books or he might be there as North American Sales & Marketing Manager for Angry Robot Books. Underwood has a B.A. 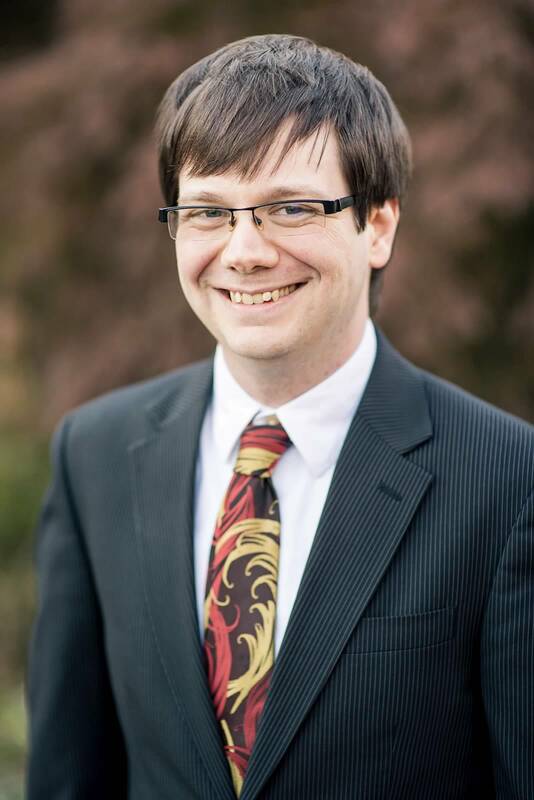 in creative mythology and East Asian studies and a M.A. in folklore studies. He is a Clarion graduate. He is part of the Hugo nominated Skiffy and Fanty Show. 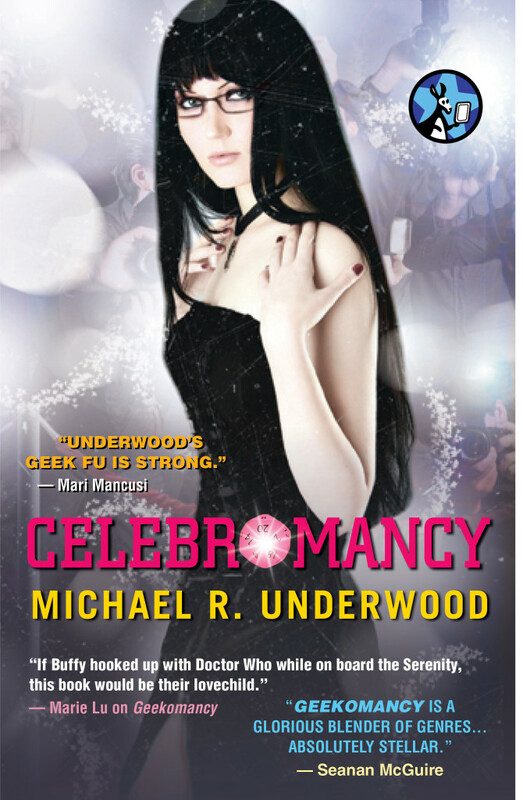 The first novel in his Geekomancy series was published by Pocket Books. 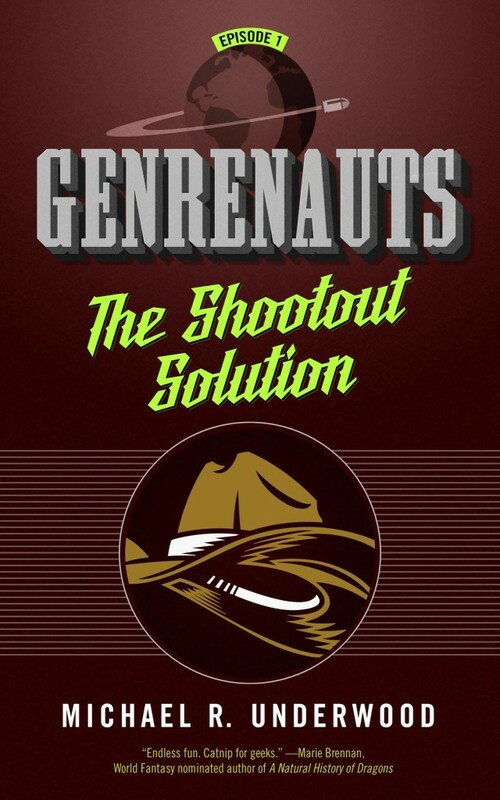 The first two episodes in his Genrenauts series, The Shootout Solution and The Absconded Ambassador, were published by Tor. The last episode, a two-parter, The Failed Fellowship, came out in October. The first season collection also came out in October. Mary Robinette Kowal narrates the audio version of all of Michael Underwood’s stories. 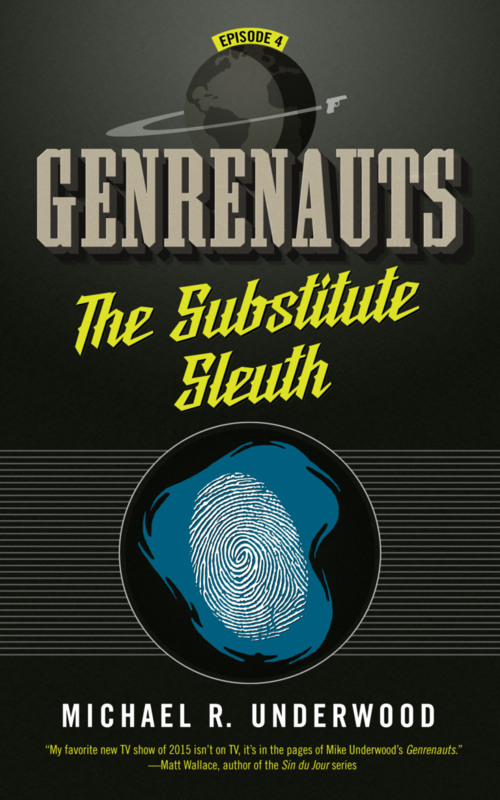 The Genrenauts’ mission: find and fix broken stories. If they fail, the ripples from the story worlds will cause havoc and devastation on their home world. Leah joins the team and dives head-first into the adventure. But the stories are breaking faster and worse than ever before. Will Leah rise to the occasion, or will she end up as just another broken story? Rookie genrenaut Leah Tang gets her first taste of space flight when the team scrambles to fix a story breach in Science Fiction World, the domain of star ships, weird aliens, and galactic intrigue. On the space station Ahura-3, Ambassador Kaylin Reed is on the verge of securing a peace treaty to guarantee the end of hostilities between some of the galaxy’s most ferocious races. When Ambassador Reed is kidnapped the morning before the signing, it throws the station into chaos. So now it’s up to Leah and her team to save the day and put the story to rights. 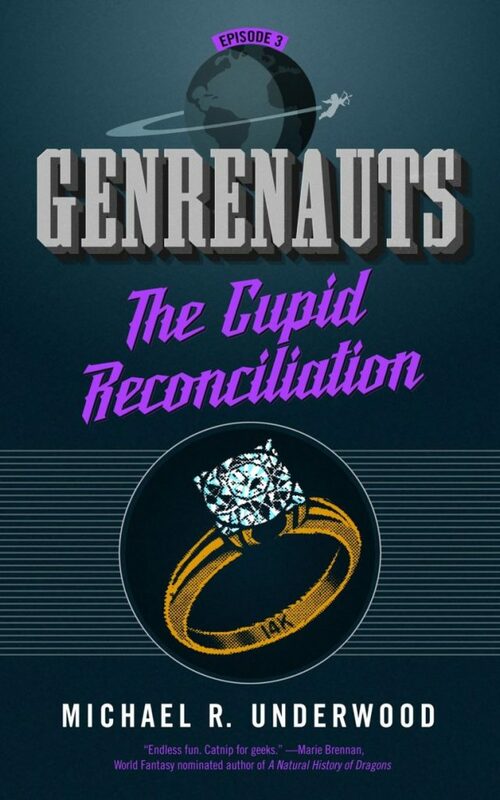 Wounded Genrenaut Mallery York returns to active duty just in time for the team to be deployed to the Rom-Com region of the Romance world. There, everyone is beautiful, office workers can afford palatial midtown apartments, and hearts are won and broken on every corner. But before they can fix the broken love story, they have to find it. Mallery takes the lead, bringing her expertise to bear and leading Leah to wonder whether there’s a space for her on the team now that Mallery is back. The team scours dating sites, cocktail bars, and jogging paths looking for the right pair of lovers to reconnect before time runs out and the ripples from the story breach lay waste to romance back on Earth. It was supposed to be a simple training mission in the Police Procedural region of Crime World. But there’s always a twist – when the precinct’s favorite wacky private eye is shot, Leah and King must fill the shoes of Odd Couple Detectives to investigate a pair of nested mysteries. The team travels to Traditional Fantasy-land where the prophesied hero has died just before his moment of triumph. The Genrenauts take on the roles of Wizard, Paladin, Fighter, Bard, and more to stop the Night-Lord before his arcane power brings about an eternal night of terror. Team lead Angstrom King gears up to ride the beaten roads of the Post-Apocalyptic region of Action world and finds a group of survivors bereft of their hero. King steps in to the role of “The Max” in order to guide the survivors safely home to their enclave with much-needed supplies. 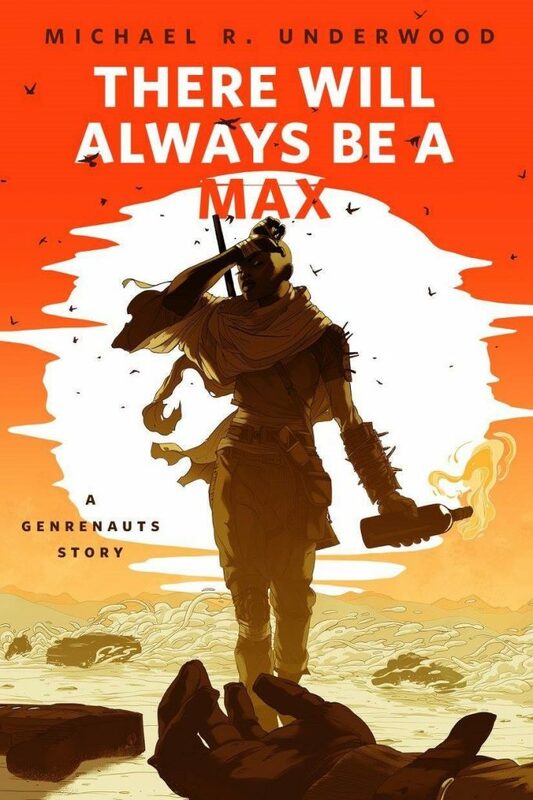 A short story in the Genrenauts universe. Ree Reyes’s life was easier when all she had to worry about was scraping together tips from her gig as a barista and comic shop slave to pursue her ambitions as a screenwriter. Ree Reyes, urban fantasista and Geekomancer extraordinaire, is working her regular drink-slinger shift at Grognard’s bar-and-gaming salon when everything goes wrong. The assorted magic wielders of the city’s underground have come to test their battle skills via RPGs like D&D, V:TES, White Wolf, and the like. All the usuals are there: her ex-mentor Eastwood, Drake (the man-out-of-time adventurer), and, of course, Grognard himself (her boss and a brewer of beer that act as magic potions). However, it’s the presence of these and other “usuals” that makes all the trouble. A nemesis from Eastwood and Ree’s past decides to finally take her revenge not just on those two, but on every self-styled “hero” in the city who happens to have crossed her at one point or another. When wave after wave of monsters besiege Grogrnard’s store, if Ree & Co. are going to survive, they’re going to have to work together. And avoid the minotaur. That’s always a good rule of thumb. 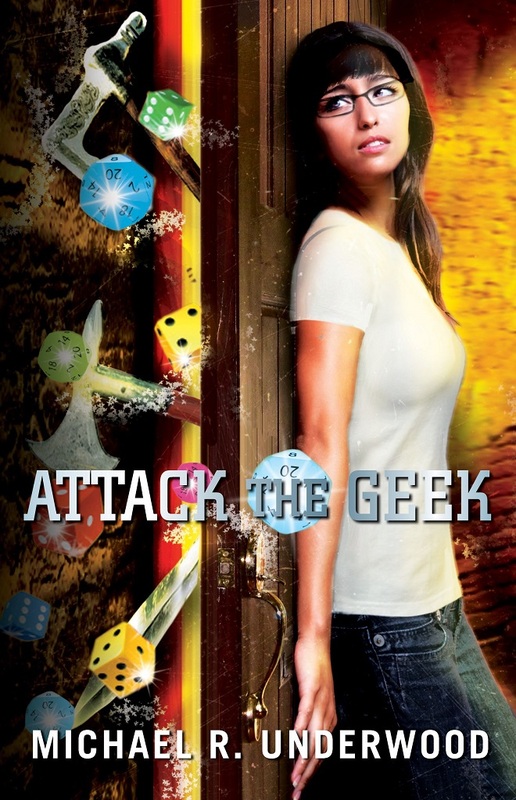 What follows is an adventure packed with epic battles, a bit of romance, and enough geeky moments to fill your monthly quota of adventure and fun. This entry was posted in Like Show Business and tagged Carl Slaughter, Michael Underwood by Mike Glyer. Bookmark the permalink. 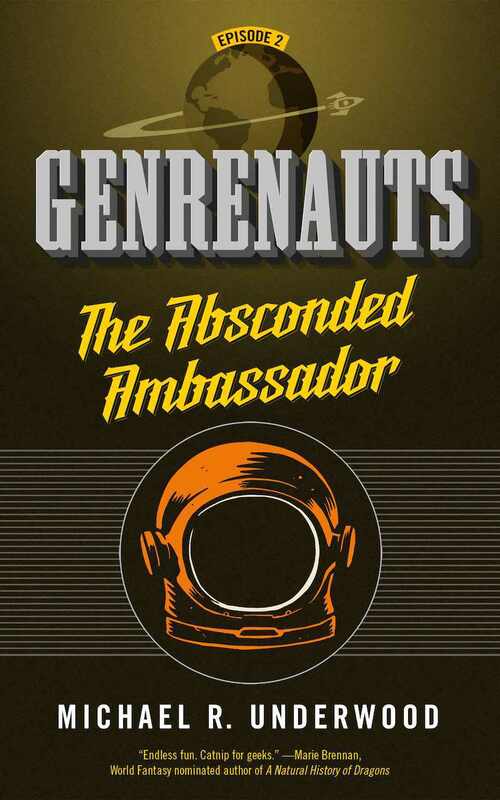 I keep seeing mention of Genrenauts, and… and I’m sorry to say it, but I just find it soooo unappealing. I feel like I’m way beyond maxed-out on self-aware genre pastiches. I feel like my life is already so full of snarky deconstructions and analyses and top-ten lists, and those are fine, but it kind of takes the edge off of fiction that’s kind of exactly that, except in the form of a novel. This sounds so, so very much in the same vein as Fforde’s Thursday Next books, or Scalzi’s Redshirts. It seems like the style and the sense of humor will be very much the same. I did enjoy Thursday Next, but honestly the first one would have been enough for me – after that it started wearing thin, substituting nonsense for substance. The first one really earned its literature-obsessed world, with door-to-door Baconites, but after that… neh. And Redshirts… ugh. I did not get along with Redshirts. It felt like somebody novelized one of those “Top Ten Ways To Tell You’re On Star Trek” lists that you’d see forwarded all the time in the ’90s. It’s just… it’s a style of fiction that gets by on listing things that fiction usually does wrong. If that’s one element amongst many, then that can be fantastic – Terry Pratchett wrote incredible fiction by subverting the hell out of every trope in the book. And in doing that, he created magnificent characters and stories, rich and memorable. But if trope-awareness is all the book is about, if it’s the only selling point… Well, for myself, I find that mostly shallow and thoroughly exhausted. I enjoyed Thursday Next (and Redshirts), and I bailed on Genrenauts for pretty similar reasons. OTOH, Underwood has an excellent story in Upside Down: Inverted Tropes in Storytelling, so I intend to check out some of his other work. 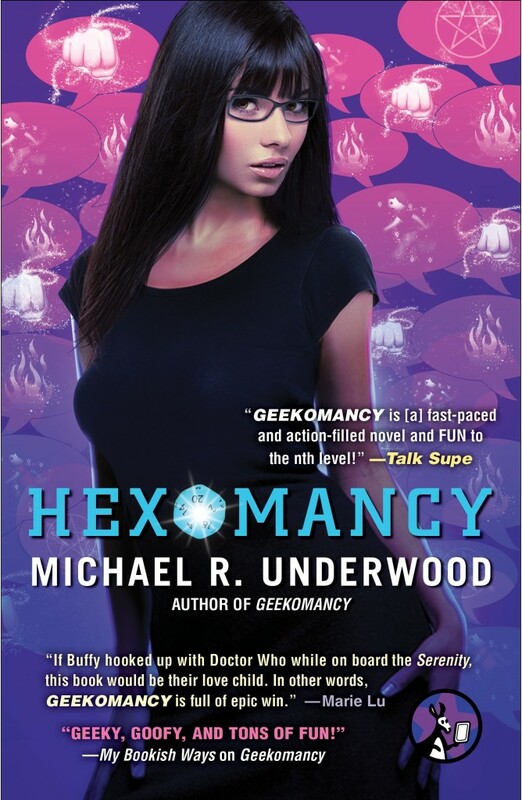 For those who aren’t into the meta-humor of Genrenauts and Geekomancy, Mike does write other stuff (e.g. Sword and Crocus, which is a New Weird superhero novel). Shield and Crocus was totally not my thing, I started it but quickly DNF’ed (but if you’re into superheroes and comic books, it might be yours). 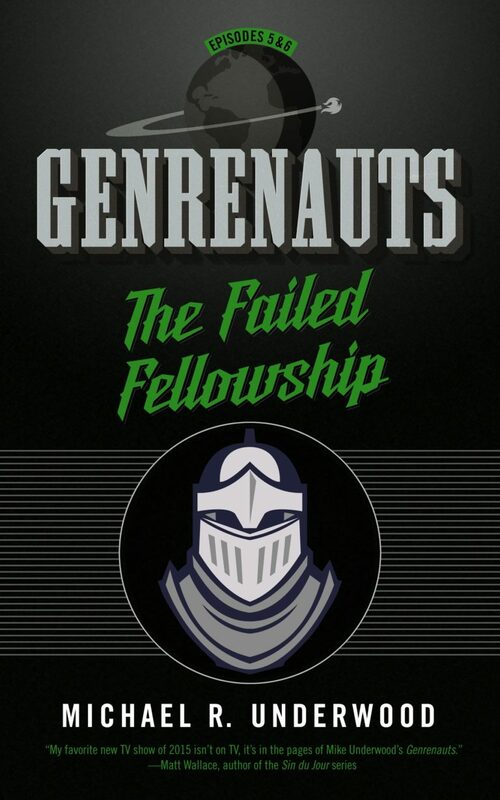 Genrenauts does not sound appealing to me at all. 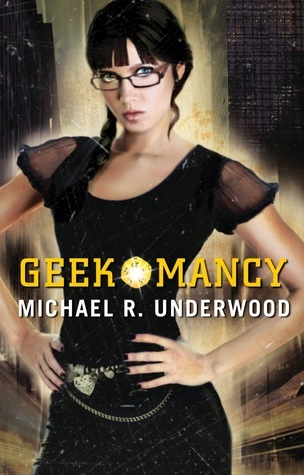 But I’ve read all the Geekomancy stories, and I quite enjoyed them — and I’m not a gamer. If you’re into RPGs, I think you’d really enjoy these.